Below find Gov. 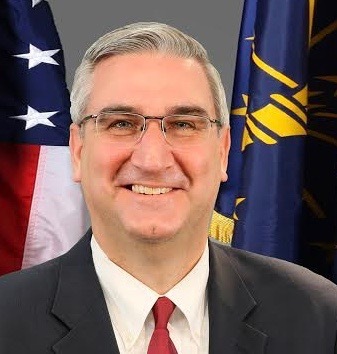 Eric J. Holcomb’s public schedule for March 18, 2019. WHAT: The governor will participate in a Q&A. Governor to speak at approximately 7 p.m.